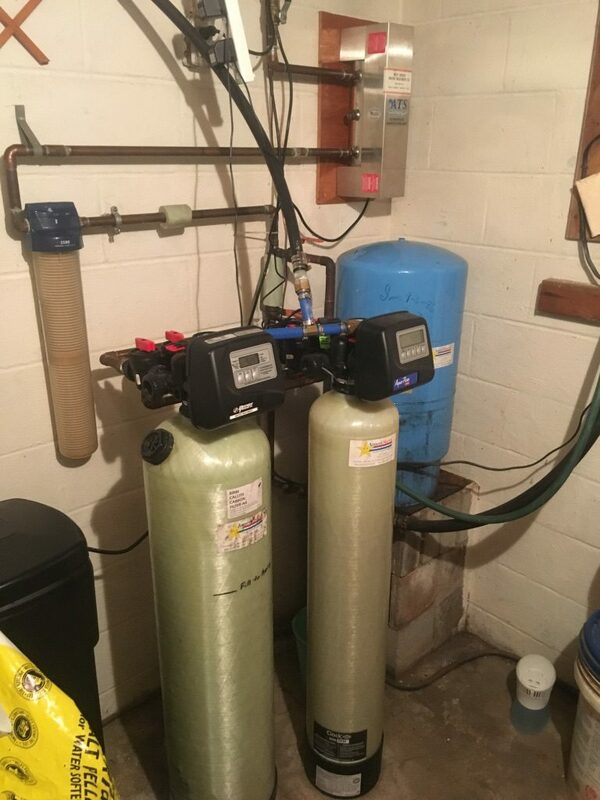 Having a water softener installed in your home is a great way to level out the hard water in your home. When water is found to have a high mineral content, it is referred to as hard water. While hard water is generally said to be safe, it can take its toll on your plumbing pipes and appliances, such as washing machines and water heaters. Here at AmeriServe “The Reliable Plumber” you will find that we can offer you the installation that you need for your home when you have hard water. Hard water is especially prevalent in rural areas where you might purchase land and build your dream home. In these kinds of areas, you want to be able to get a softener if you are building a brand new home or if you have just bought a home and you need to make renovations. Regardless of the situation, AmeriServe “The Reliable Plumber” can help you to keep your water from being so hard. Not only will the water be unpleasant to drink, but you will also have a hard time bathing and showering when you are in the house and you have not gotten a water softener installed. When you need to get plumbing work done, come to us for the best in service, installation and repair. We can help you solve your hard water problems, install the water softener, work on other repairs in the home, and give you the best service you can get.